Custom Beatrix Valentines Day candy. You can find @TheBeatrixGirls and all of their amazing accessories provided in the links below! 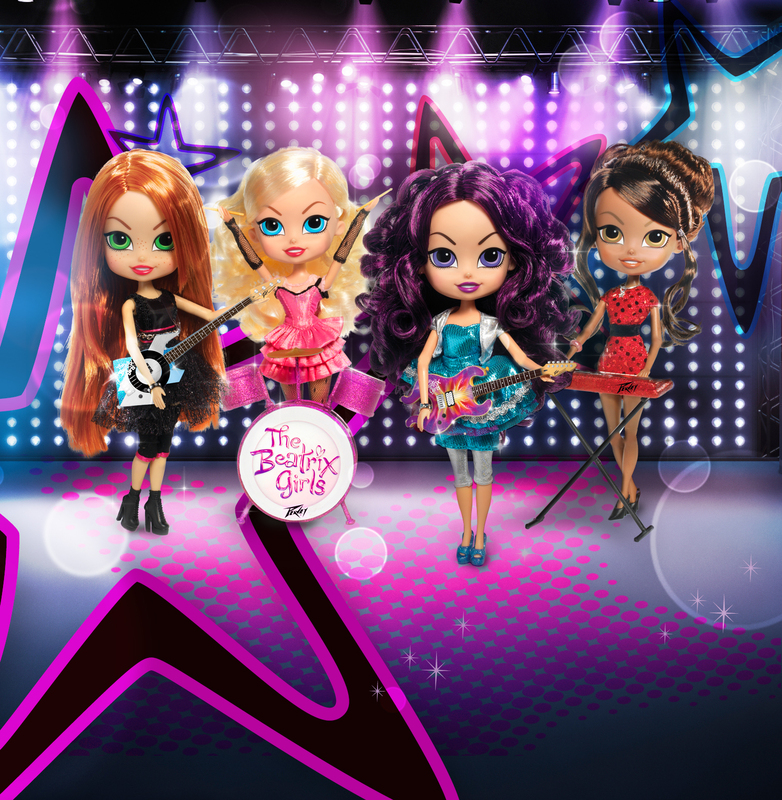 This entry was posted in Giveaways - Contests and tagged @thebeatrixgirls, beatrix, beatrix girls, cds, contests, dolls, girls, Giveaway, giveaways, Music, pre-teen, Toys. Bookmark the permalink.